ADD ANOTHER TURKEY SANDWICH. ADD THE BUTTERBALL BRAND. 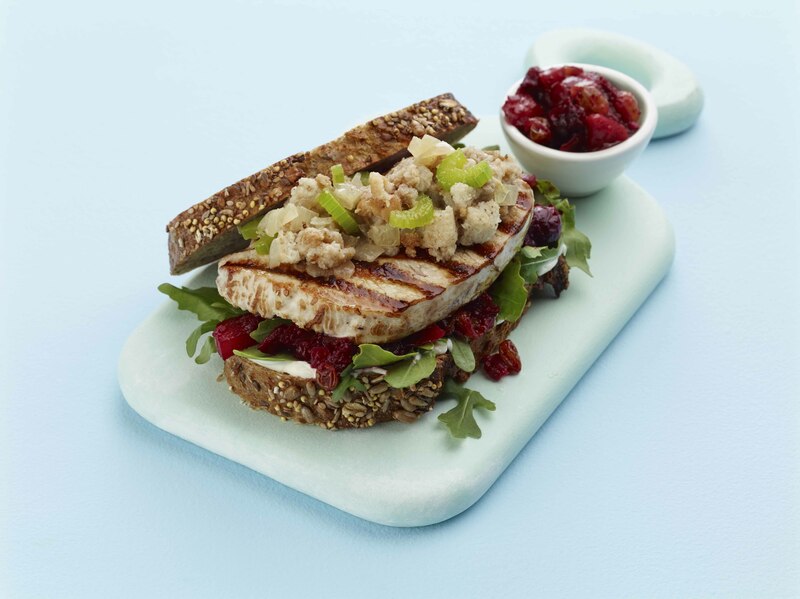 Let turkey sandwiches be your platform for menu creativity. With a versatile flavor profile and unmatched health halo, turkey is the key to building a differentiated sandwich menu. Go for quality. Go for taste. 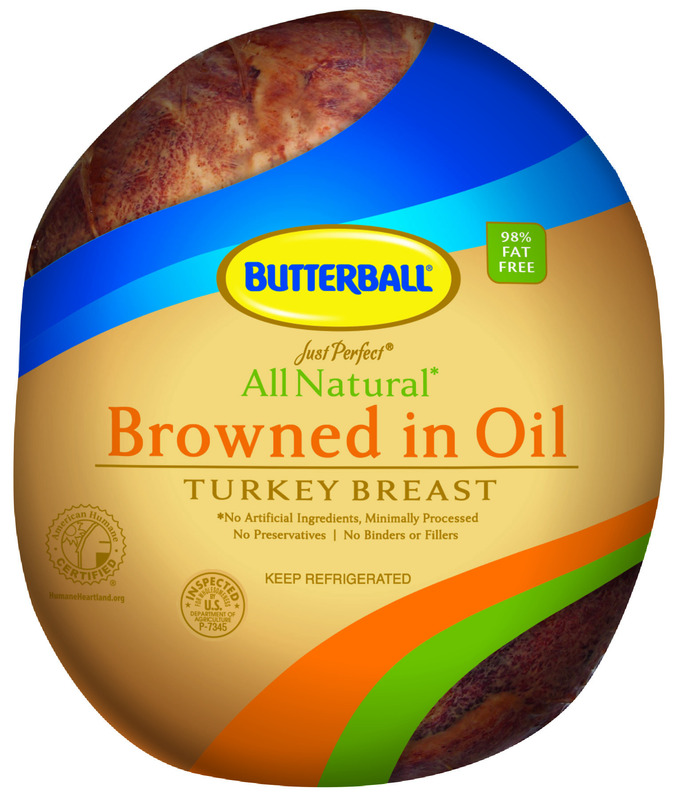 Go for Butterball turkey, and keep your customers coming back for more. The best picks for between the bread. Thanks to the culinary creativity of chefs and adventurous appetites of consumers, the sandwich category has expanded. Turkey’s versatile flavor profile makes it a delicious canvas for all kinds of sandwiches. Read on to learn about the sandwich types and tastes customers crave.